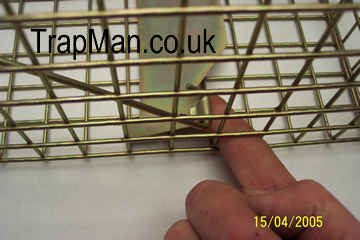 The Trap Man pro gold humane live catch grey squirrel trap,The only humane and effective defence against squirrel damage in your loft or garden. 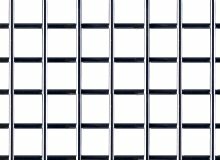 Humane live capture so inadvertently trapped animals such as red squirrels, cats, hedgehogs or birds can be released without harm or injury. 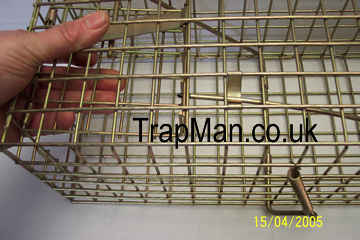 The Trap Man pro gold Squirrel Trap comes fully assembled and ready to use with detailed setting instructions. Can also be used to securely carry the squirrel with out it getting out in your car or biting your fingers. 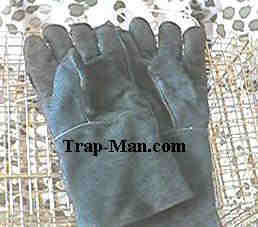 Wear heavy gauntlet type work gloves (available here) while handling the squirrel and trap. 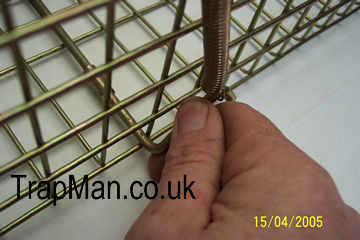 With all the same excellent features as The Trap Man standard squirrel trap but much much stronger galvanised wire mesh (12gauge), a larger treadle plate, clear plastic rear sliding door for easier release and baiting, much stronger zinc plated spring, all these added features make The Trap Man Gold Pro Squirrel Trap the professionals choice, as used by local authorities, universities, collages, hire shops and pest control companies. 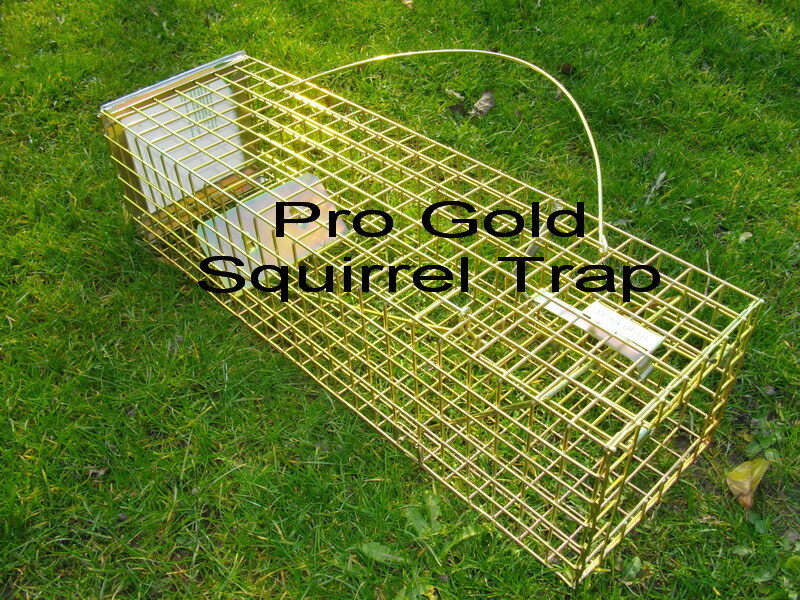 The Trap Man Gold Pro Squirrel Trap is designed to be used day in day out all year, strong enough to withstand misuse, heavy enough not to be inadvertently squashed under someone's boot, just that bit better than the run of the mill so called squirrel traps, this squirrel trap will last and last, Full 12 month guarantee, if it breaks under normal use we will fix it or replace it.